Dr Begley or Caitriona as she likes her patients to call her qualified in 1998 with honours from Trinity College Dublin. 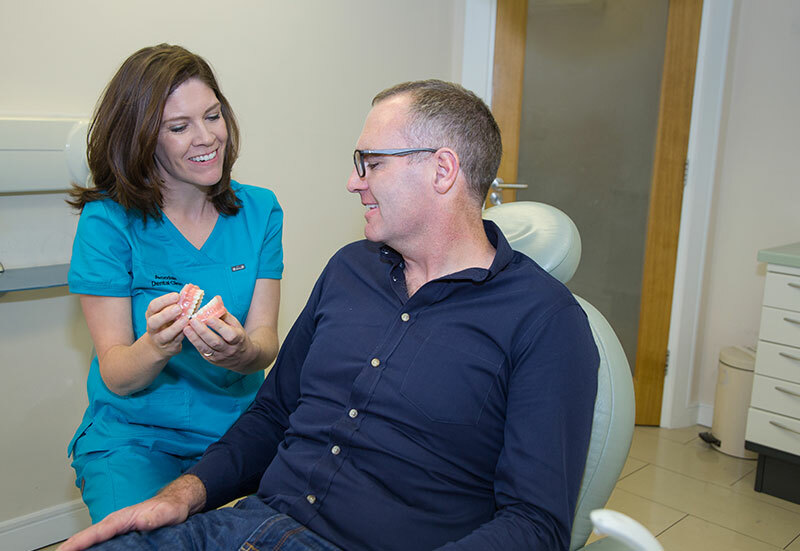 Caitriona has always believed that a cornerstone of dental practice must be continuing education and so obtained her Diploma Clinical Dentistry in 2008. 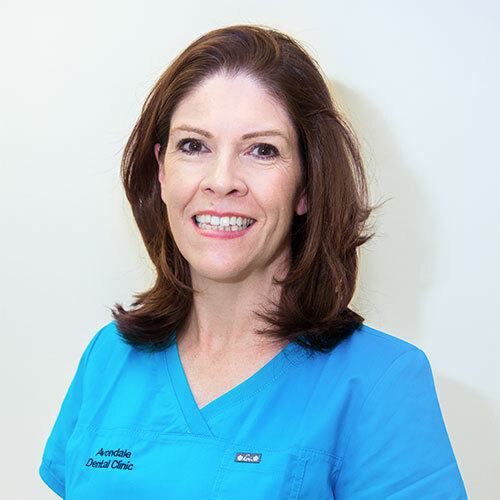 She has also spent a year travelling to and from the UK (Eastman Centre of Dental Excellence) doing a further study in endodontics and more recently spent a year doing a part-time implant course with Professor David Harris the Blackrock Clinic. 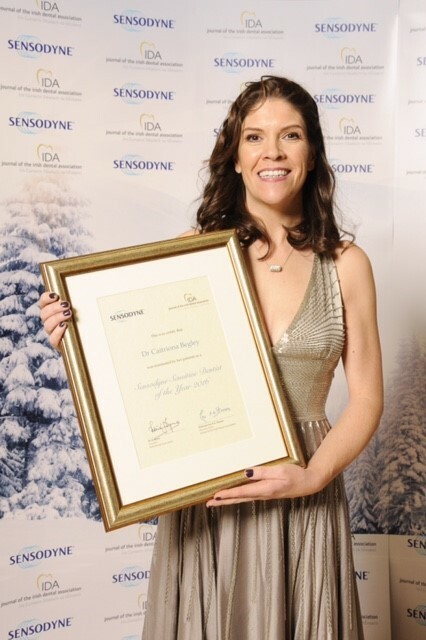 In 2016 Caitriona obtained further higher diploma in the provision of dental sedation. 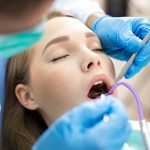 She is well aware how many patients are extremely anxious regarding dental treatment and so wanted to be able to provide dental care to this neglected part of the population. 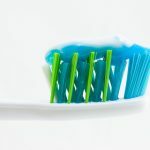 Her home life is taken up with looking after her two children Ellie and Lara which is a world away from dentistry. She is a keen runner and hopes to complete a second marathon in the near future. Dr Begley or Caitriona as she likes her patients to call her qualified in 1998 with honours from Trinity College Dublin. Caitriona has always believed that a cornerstone to dental practice must be continuing education and so obtained her Dip Clin Dent in 2008. She has also spent a year travelling to and from the UK (Eastman Centre of Dental Excellence) doing a further study in endodontics and more recently spent a year doing a part-time implant course with Professor David Harris the Blackrock Clinic.